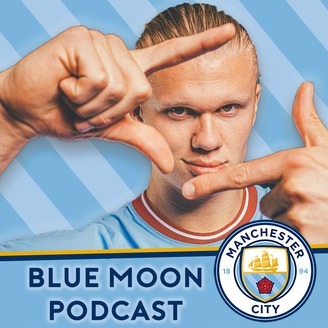 The Quadruple dream might be over, but there's plenty to still fight for this season - so David Mooney is joined by Manchester City fans Richard Burns and Paul Atherton to provide the pick-me-up. Where did it go wrong against Spurs and how much blame goes on the referee and VAR? All the answers are inside this week's show. 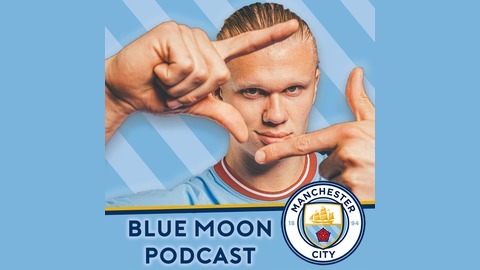 Chris Bird gives us more insight from the City boardroom in the late 1990s, while Howard Hockin asks if football is really worth the hassle. Plus we remember some players we had the wrong first impression about.